Hi! 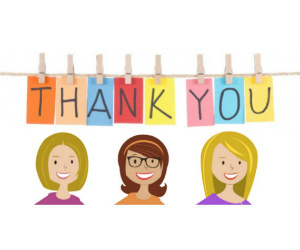 We're so glad you've decided to become a member of Free.ca by signing up for our emails. 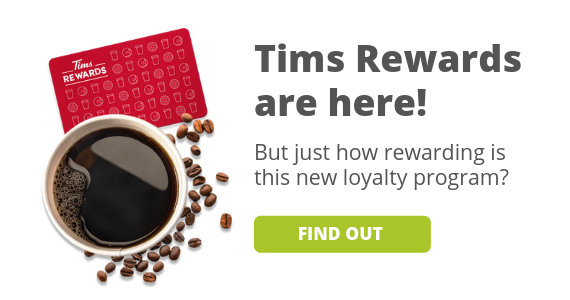 We search the internet for the best samples, coupons, contests and reward programs for your favourite brands so you don't have to, and now they go straight to your inbox! 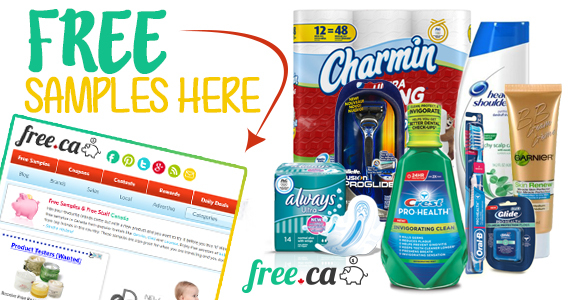 Free.ca is your one-stop shop to savings on everything from groceries, to clothes, car contests and travel sweepstakes. We have offers for the whole family including brand name makeup for her, entertainment for him and clothes for the kids. Helping you save money is our #1 priority because we know that you work hard and don't want to throw it away on full price items, if you don't have to. Here are some of the best offers, but remember, this is just a taste of what's to come. We update the site every day with new offers, so make sure you keep checking back. Thanks for signing up! First things first, you probably want to know HOW you can start getting free samples in your mailbox. 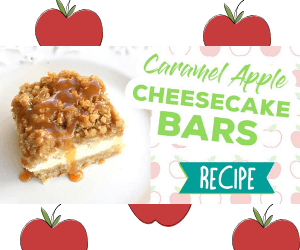 Check out this article, that will help make requesting free samples a breeze. 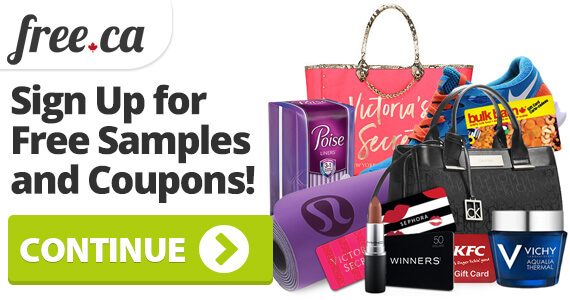 Now that you're a freebie-requesting pro, start your money saving journey by signing up for these Free Samples! 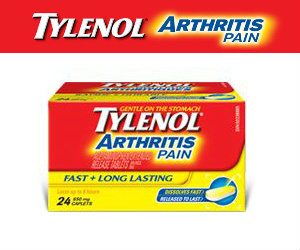 Request your free sample of Tylenol Arthritis Pain and get some relief. 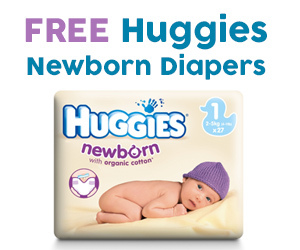 If you're expecting a new member to your family, make sure you request this free sample of Huggies Diapers. Do you want to win a car, what about a trip? Maybe you had your eye on a makeup bundle or a new kitchen gadget? 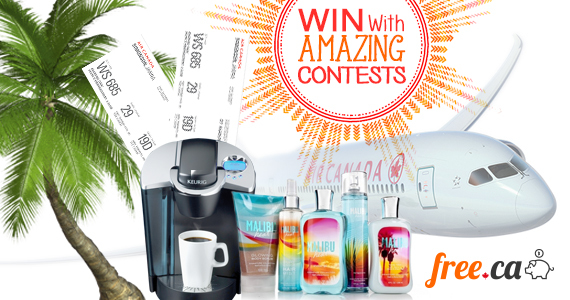 This is your chance to win great prizes from your favourite brands. We post all sorts of contests that you can enter daily, weekly, monthly or once. Some contests require a social media entry through Facebook, Twitter, or Instagram. Others have creative entries like submitting a photo, video or essay. Use the filters in the contest section to help sort through the sweepstakes you want to enter. We even have exclusive contests just for our fans! Check out the fantastic Free giveaway here. So who wins these contests? How do I know they are real? They are real. People actually DO win! 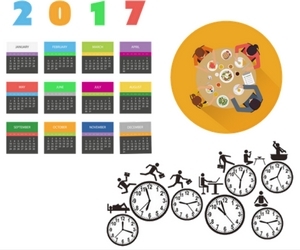 Check out our post about winners here. At Free.ca we are always looking for new ways to save you money. Check out our exclusive section for way for you to keep money in your pocket!